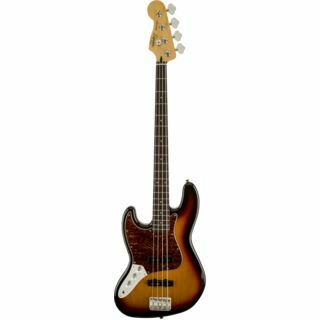 The Squier Vintage Modified Jazz Bass 4-String Bass Guitar in 3-Colour Sunburst is a throwback to the classic instruments of the ‘60s and ‘70s that combines a traditional vibe with modern features and feel. 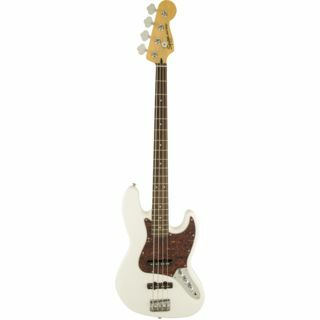 The Squier Vintage Modified Jazz Bass features a Basswood body that has been carved into a shape that is recognised throughout the world. This is joined by a slim “C”-shaped Maple neck with a vintage tint finish that is topped by a instantly playable 20-fret Rosewood fingerboard. 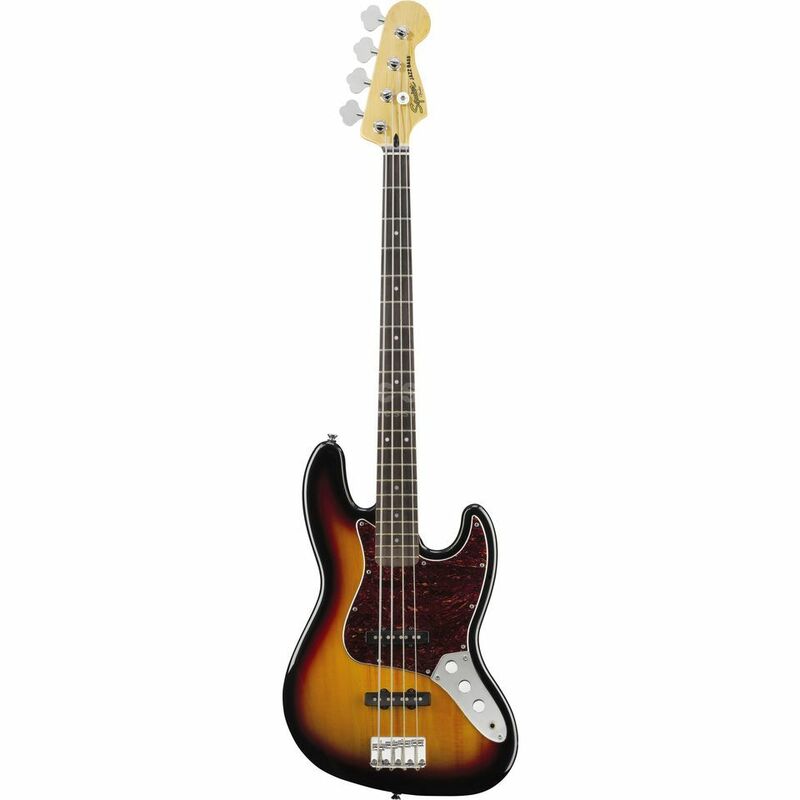 From a hardware perspective, the Squier Vintage Modified Jazz Bass is fitted with a pair of Fender-Designed Single-Coil Jazz Bass pickups that are joined by a simple control circuit consisting of a pair of pickup-specific volume controls and a single master tone control. This setup allows for a wide range of classic Jazz Bass tones to be easily reached with the minimum of effort. 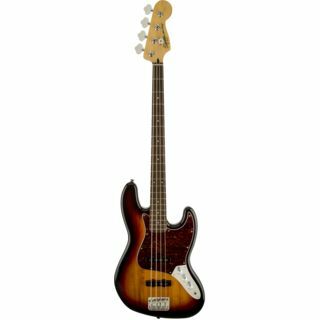 To finish of the package, the Squier Vintage Modified Jazz Bass comes equipped with a vintage-style four-saddle bridge that provides excellent tuning stability, a set of standard open-gear tuners and a classic Tortoiseshell pickguard.